Hi Lovelies, it’s time for OC-Craft food trip! 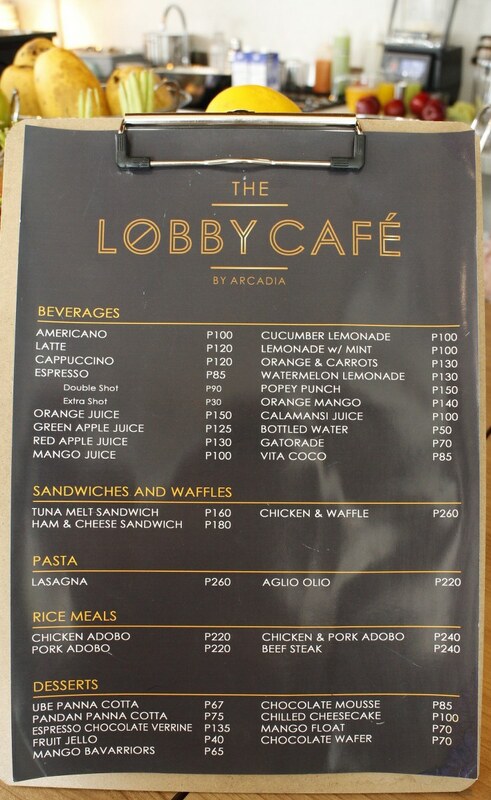 For this blog I’m going to feature The Lobby Cafe by Arcadia, it’s the newest cafe here in Davao City. The place is located in Ecoland fronting Matina Enclaves Residences where the usual PRD press con held. But before sharing it with you please do follow my social media accounts on Facebook, Twitter, Instagram and YouTube. Yes! I have a YouTube channel. *wink! Going back to the cafe, me together with the Davao Bloggers Society was invited to have a food tasting last July 14, 2018. It is located inside the Arcadia Active Lifestyle Center near left side entrance of the building. 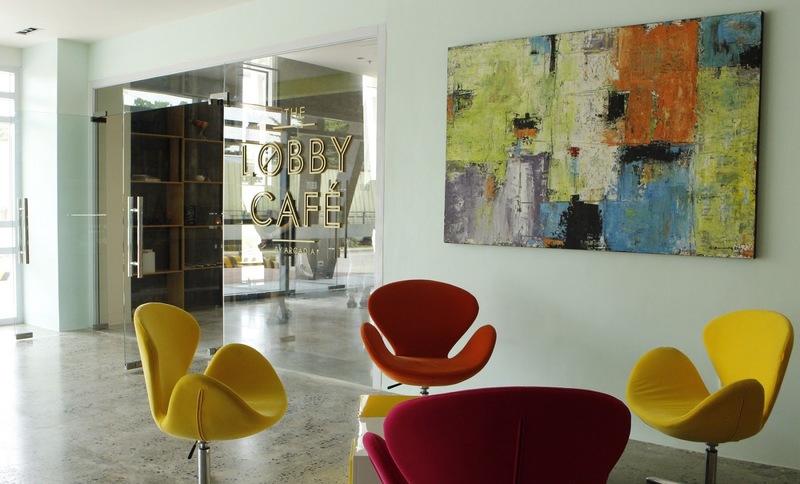 The place is compact, modern and instagramable. Now for the food, the first dish that was served is the Chicken and Waffle. It’s a southern-style fried chicken (top with sliced fresh orange), bacon-chive waffle and a peppercorn gravy which is perfect combination to the crispy fried chicken (sarap ng gravy!). The second dish they served was the Ham and Cheese. It’s a smoked ham mixed with garlic aioli, spinach and 3 kinds of melted cheese; mozzarella, cheddar & parmesan (kalami!). They also served it with fries and vegetable salad. It cost for only P180 (so mura!). 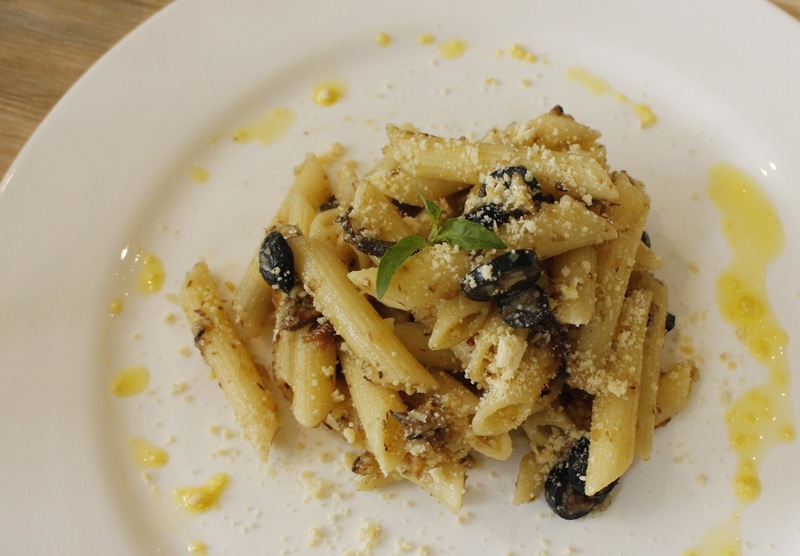 Then for the third dish they served 2 Pasta. 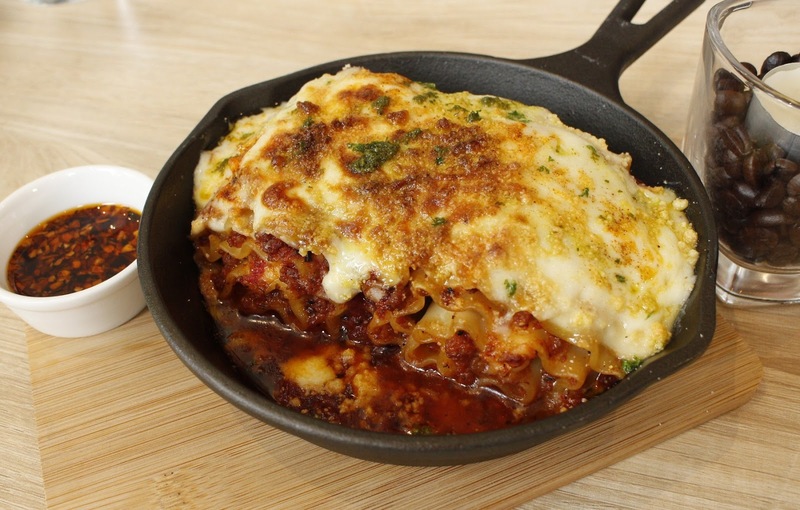 The Aglio Olio which is spaghetti toasted in olive oil, garlic and peperoncino; And the rolled Lasagna layered with meat sauce, chorizo cebu, baked off and topped with melted parmesan cheese that is served in a hot pan. It also comes with chilli flakes which add some kicked flavor perfect for spicy lover. I will definitely go back there and order this dish. 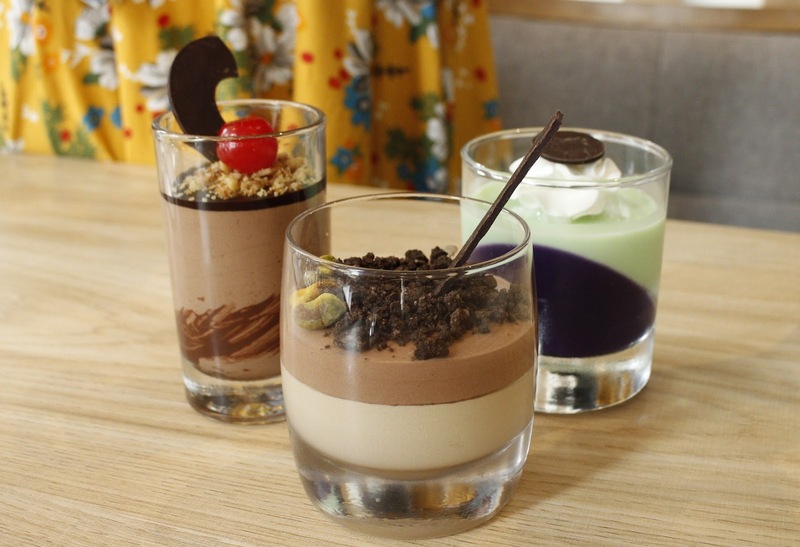 Now for dessert they served Chocolate Mousse, Espresso Chocolate Verrine and the oh so yummy Ube-Pandan Panna Cotta. There you have it Lovelies, I hope you like it. Let me know what's your favorite dish by leaving a comment at the description box below.